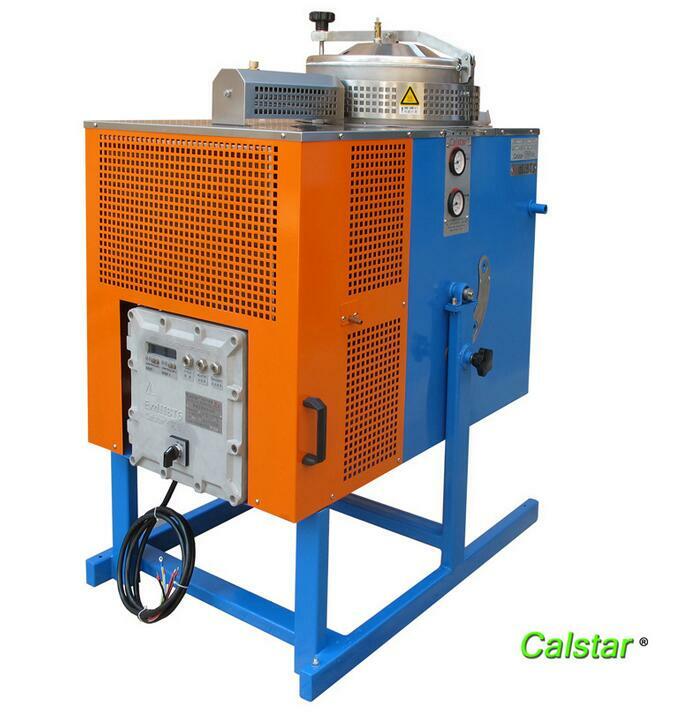 Xylene solvent recovery machine for recycling and reusing equipment. 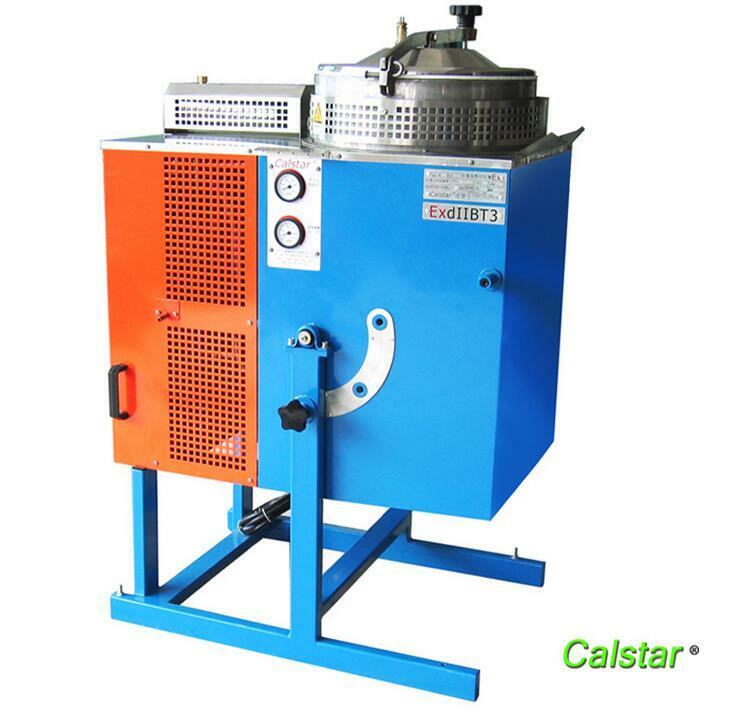 The solvent boiling point is 135.5-145 degreest.Calstar®solvent recycling machine waste xylene distillation can be converted into a new xylene solvent. Calstar® solvent recycling have 22 years experience in production and sales of environmental protection enterprises, for the industrial organic solvent, industrial oil, spray paint circulating water system of the enterprise to provide renewable resources, the solution of energy saving and emission reduction. 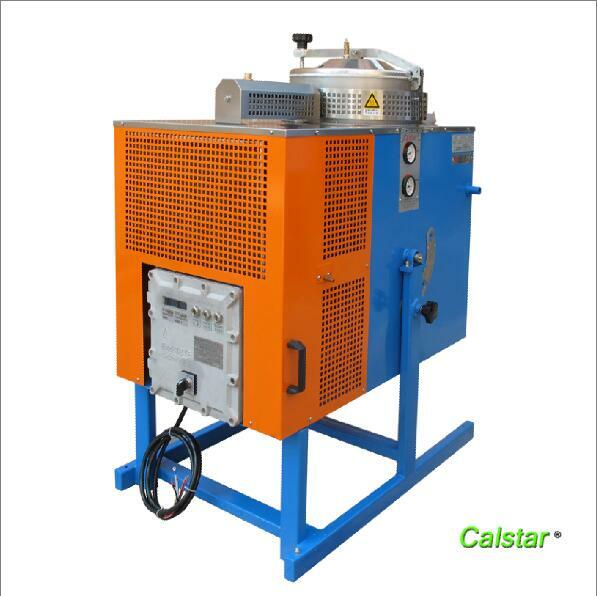 specially designed for your recycling of waste solvent. You just need a little for a moment, then a high quality clean supply of transparent solvent use. A90Ex is a special equipment made for organic solvent recycling. It has a tilting-type air-cooled condensing system, quality build, and is manufactured according to Chinese explosion-proof directive (CNEX) and European directive (ATEX). The organic solvents are recycled through distillation and cooling can be converted into a new solvent. 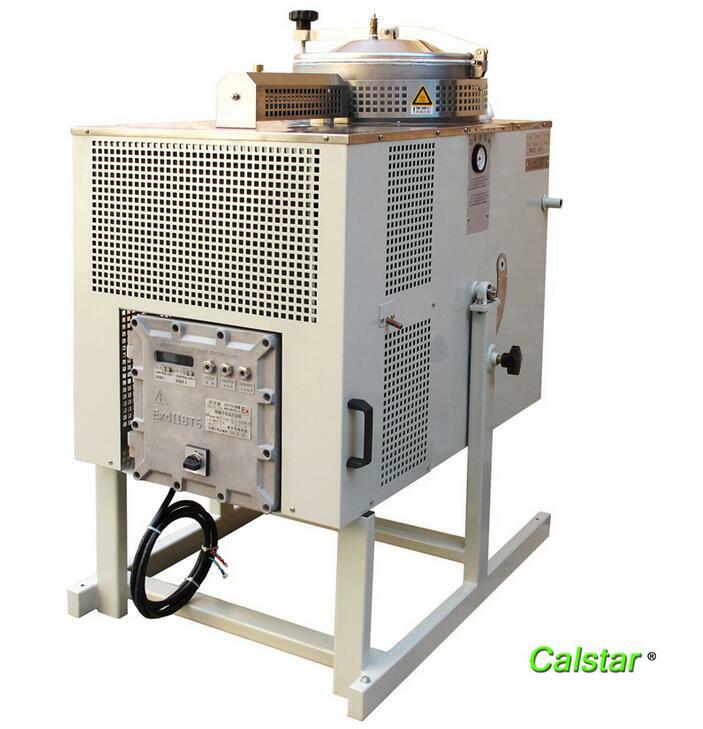 Calstar® A90Ex is suitable for 300L eyeryday amount of organic solvent to recycle. The contaminated solvents will be recycled after 2-4 hours, ready use!